Marks & Spencer (M&S) has announced the closure of a second major distribution centre, putting 450 more jobs at risk. The retailer said its Hardwick site outside Warrington, operated by XPO Logistics and DHL, would be surplus to requirements from September because of capacity improvements elsewhere. It had already announced in January it was to shut its Neasden operation outside London with the potential loss of 380 jobs - as well as plans to bring down the shutters on 14 stores, affecting a further 500 positions.M&S logistics director, Gordon Mowat, said: "Closing Hardwick will help to remove some complexity from our network and speed up our supply chain. "However, it was not a decision we took lightly and it is not in any way a reflection on the hard work and dedication provided by the teams on site." M&S said XPO and DHL had begun consultations with affected staff. The retailer - once the darling of the UK high street - has endured tough times for years as its fashion offering, particularly in womenswear, has struggled under the weight of growing competition.Food, which has propped up its bottom line, has come under pressure more recently as the wider sector battles the effects of Brexit-linked inflation.Several large retailers have been shedding staff as they try to save costs, with Sainsbury's, Morrisons and Tesco axing thousands of middle managers earlier this year. 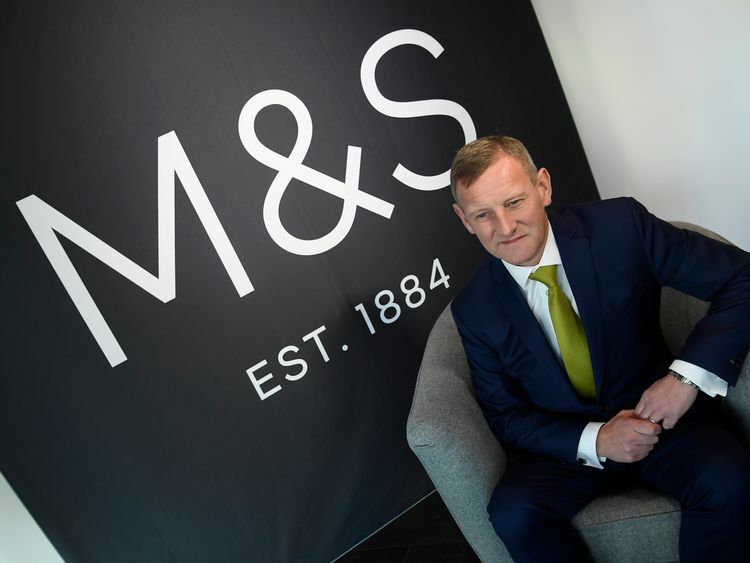 M&S, under its relatively new leadership team of chief executive Steve Rowe and chairman Archie Norman, has set about a five-year turnaround plan to bolster the chain's fortunes.Other major changes to have been announced earlier this year include outsourcing most of its 430-strong IT team, and selling its 27 Hong Kong stores to a franchisee.